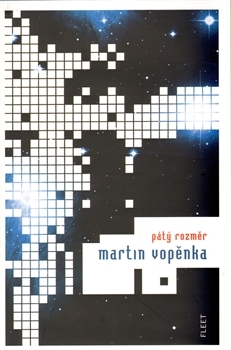 A contemporary classic from the Czech Republic. To support his family, a man submits himself to a solo science experiment in the High Andes. A cosmic adventure story of big ideas and murder. Your business is dead. It seems like a deal: leave your family behind in Prague for a year, isolate yourself in a research station in the Andes, and come home with a fortune. With a treatise on black holes for company, Jakob settles in at altitude. The air is thin. Strangers pass by on dangerous pilgrimage while his young wife and kids take life in his mind. In mountain starkness, the big questions take shape: like what happens to love inside a black hole?